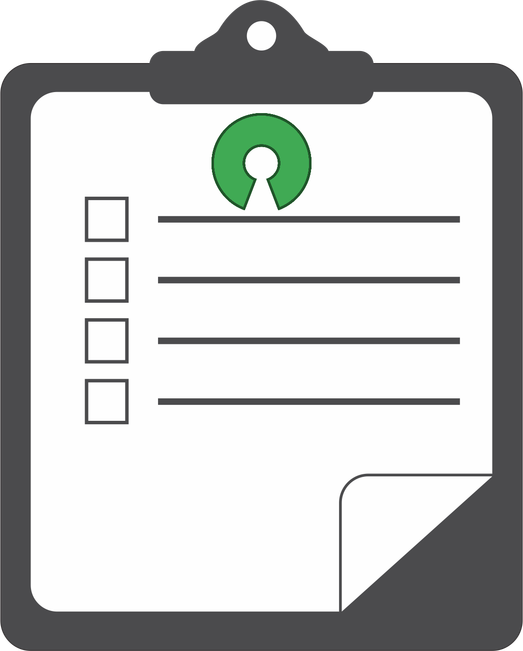 After watching that (excellent) course, you can use this checklist to quickly refresh your mind and remember each step that you need to do in order to create your next open source project. Ensure that you have Node.js installed. Create the src/index.js file that will expose all the module’s functionalities. Based on the type of change that you did in your code, you should bump the version of your module. Update package.json "test": "mocha src/index.test.js -w"
Setup your CI configuration file to run the tests before run semantic-release. ps: I got a problem with the version 1.1.1 and 1.1.0 of the cz-conventional-changelog, and other people too. To fix it, I installed the version 1.0.1, and worked properly. "test:single": "istanbul cover -x *.test.js _mocha -- -R spec src/index.test.js"
"pre-commit": "npm run test:single && npm run check-coverage"
"build": "babel src/index.js -o dist/index.js"
"prebuild": "rm -rf dist && mkdir dist"
"test:single": "istanbul cover -x *.test.js _mocha -- -R spec src/index.test.js --compilers js:babel/register"
If you found something wrong, you can contribute to this article here.